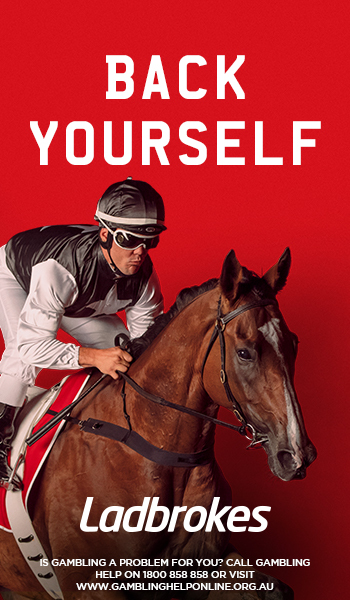 With edge of your seat races, flamboyant outfits and non-stop fun, the Melbourne Cup calendar is filled with spectacles not to missed as well as plenty of prime punting opportunities led by Melbourne Cup betting on the ‘race that stops a nation’. 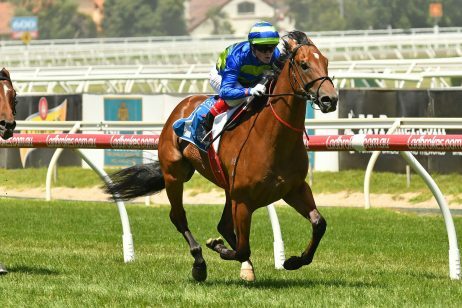 Situated at the famous Flemington Racecourse in Victoria, the carnival is held from the end of October or early November for one week and features four top class days of racing not to miss. 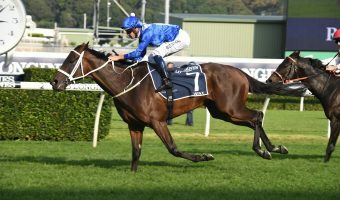 The entire Melbourne Cup Carnival is centered around the world’s richest handicap – the Melbourne Cup – run on the first Tuesday of November annually as Flemington Race 7. Having been run for over a century, the Melbourne Cup Spring Racing Carnival has become an important part of Australia’s cultural and social tradition. With names such as Phar Lap, Makybe Diva and Carbine, the carnival is by a long way one of the most inspiring pieces of our nation’s history and is growing each year. Each year over 700 million people from around the world turn on their televisions to watch the two-mile classic Melbourne Cup. 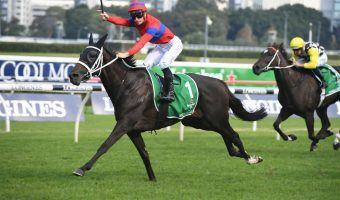 Over the course of four days – Victoria Derby Day, Emirates Melbourne Cup Day, Crown Oaks Day and Emirates Stakes Day – allows spectators to see some of the world’s greatest horses compete for the lucrative prize money on offer across a host of Group 1 races. 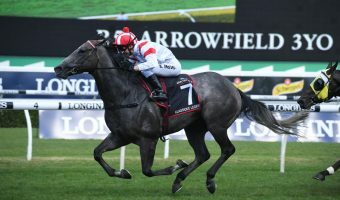 The plethora of Group 1 Melbourne Cup Carnival races highlighting the Melbourne Cup calendar are headlined by the $6.2 million Group 1 Emirates Melbourne Cup (3200m), betting on which is open now at Ladbrokes.com.au. 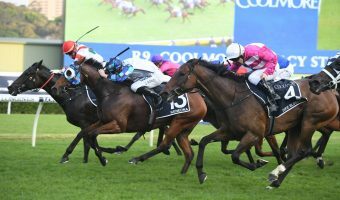 The first meeting marked on the calendar is Victoria Derby day which features eight Group races headlined four Group 1 races. 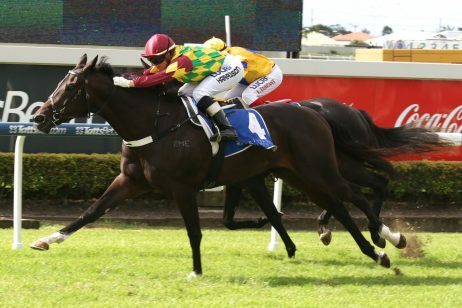 With all the events on this day holding Group status, the day is especially popular with those wanting to see the better horses of the carnival. 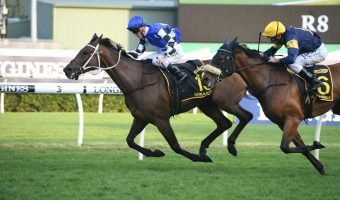 The most important race of the day, the $2 million Victoria Derby (2500m), is a Group 1 set weight race over a distance of 2500 metres for three-year-olds. The race has seen many champion horses win including Phar Lap. 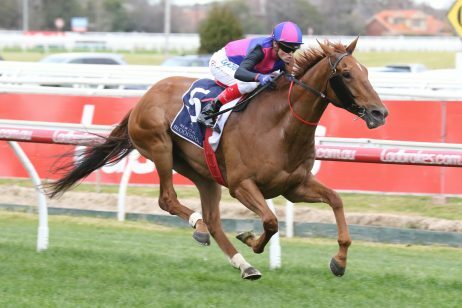 The other elite levels on the VRC Derby Day card are the: $1 million Group 1 Kennedy Mile (1600m), the $1 million Group 1 Coolmore Stud Stakes (1200m) and the Group 1 $500,000 Myer Classic (1600m). Next on the list is the prestigious Melbourne Cup Day, home to the world famous 3200 metre Melbourne Cup race. 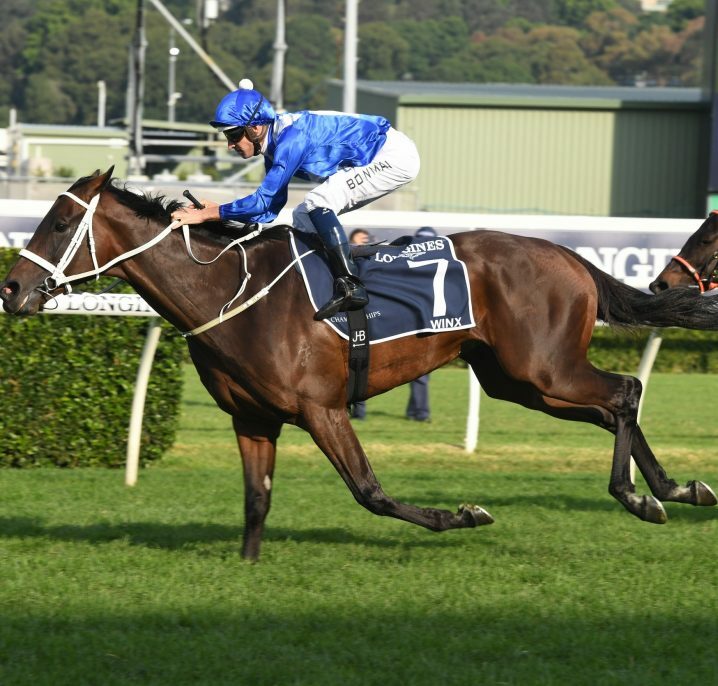 Worth over $6.75 million dollars in prize money and trophies, this particular race is the world’s richest handicap race and the Melbourne Cup winner takes home $4,000,000 plus trophies. The race’s most successful trainer, the late Bart Cummings has taken home twelve winning titles. Known as “the race that stops a nation”, the Melbourne Cup calendar draws a crowd of over 100,000 people and these numbers continue to soar. 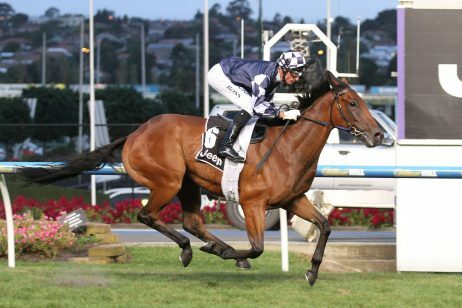 Known as “Ladies Day” at Flemington and run on the Thursday after Melbourne Cup Day on the Melbourne Cup calender, Crown Oaks Day is an amazing showcase of the nation’s finest three-year-old fillies compete in the $1 million Group 1 VRC Crown Oaks (2500m). With so many women attending the race day, it is little wonder that the Crown Oaks Day also hosts the prestigious Fashions on the Field. Marking the last day of the Melbourne Cup calendar, Emirates Stakes Day features two final Group 1 races. 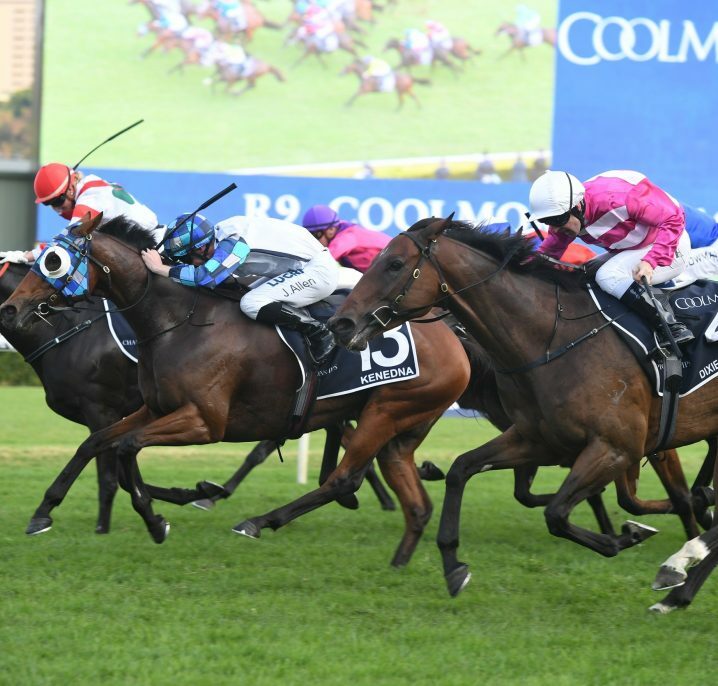 The day’s namesake race is the lucrative $2 million Group 1 Emirates Stakes (2000m). The weight-for-age feature is the second richest race on the Melbourne Cup calendar and from 2016 runs as the old Mackinnon Stakes, previously held on Derby Day. 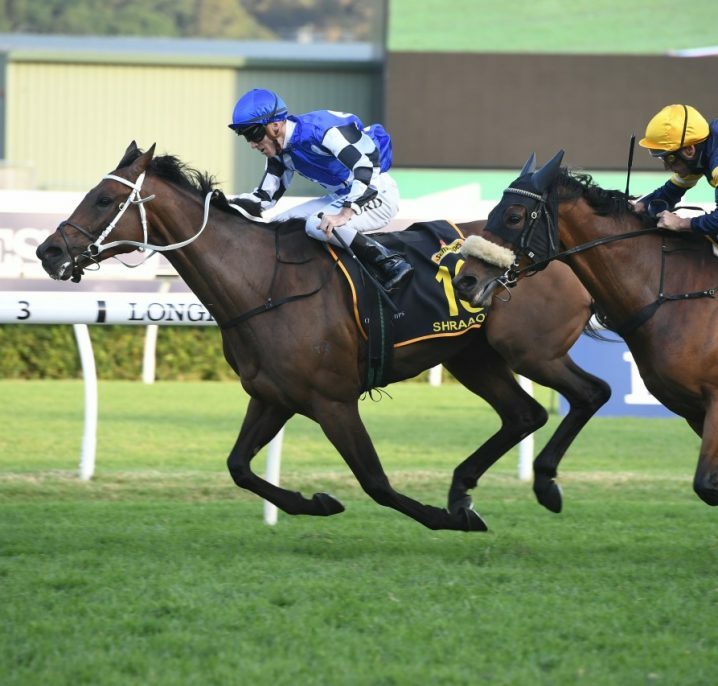 The other highlight on the card is the $1 million Group 1 Darley Classic (1200m) for sprinters.